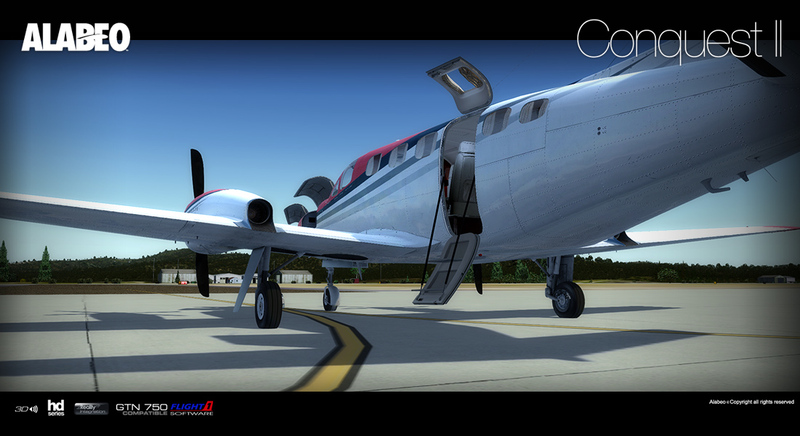 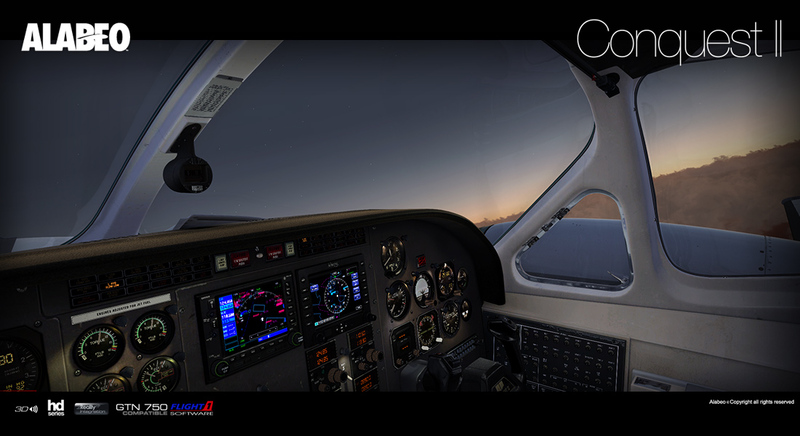 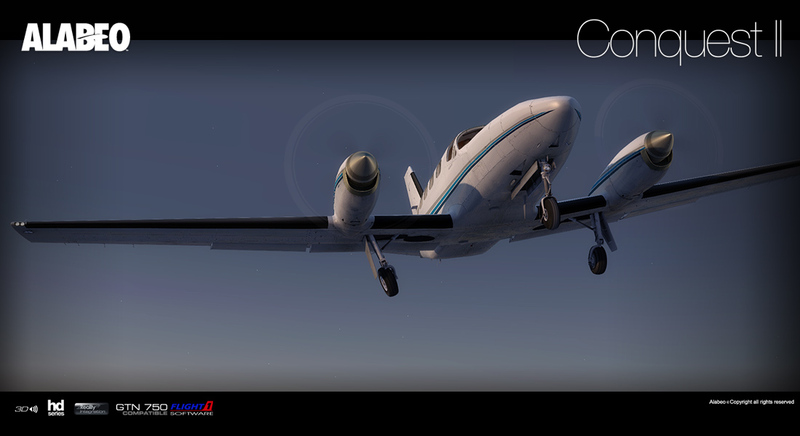 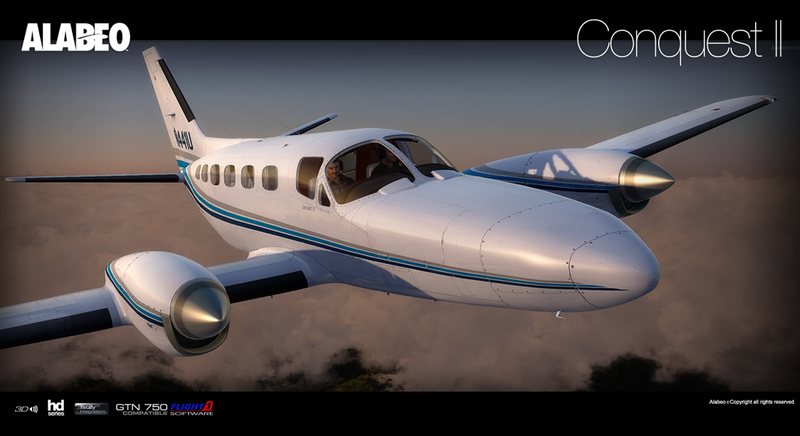 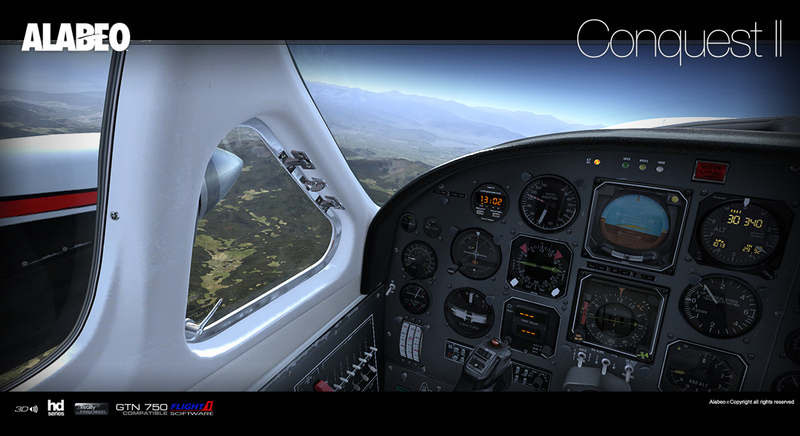 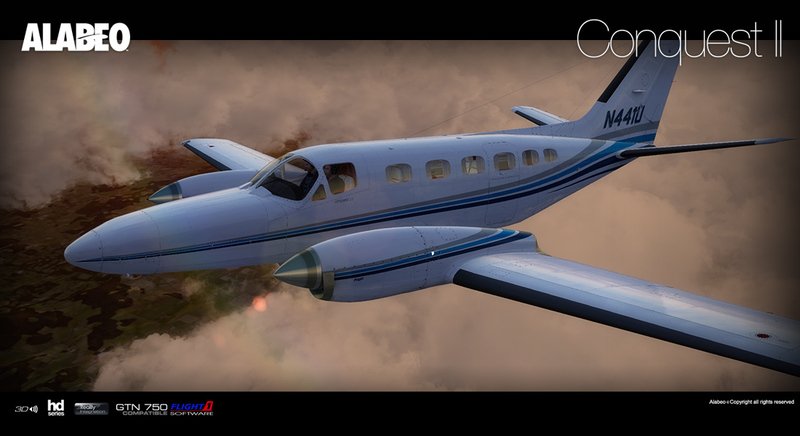 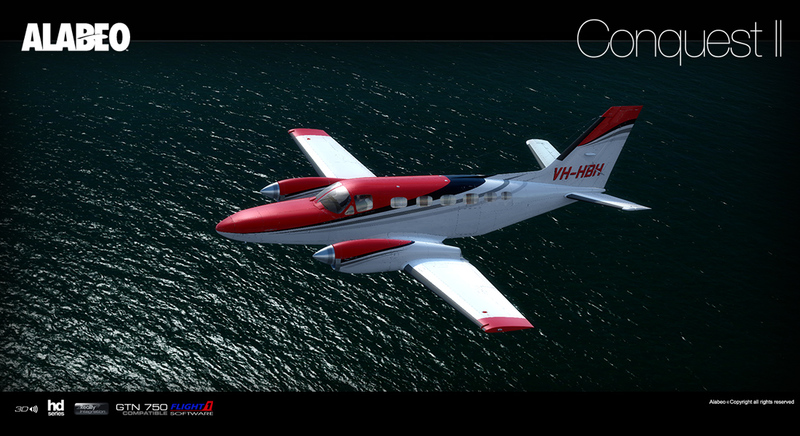 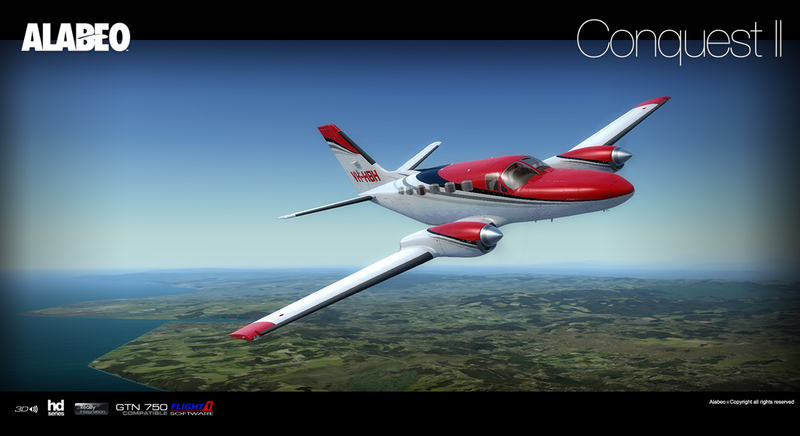 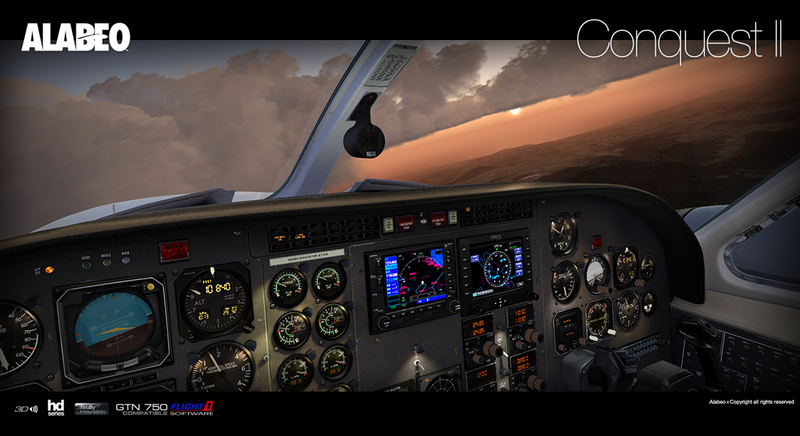 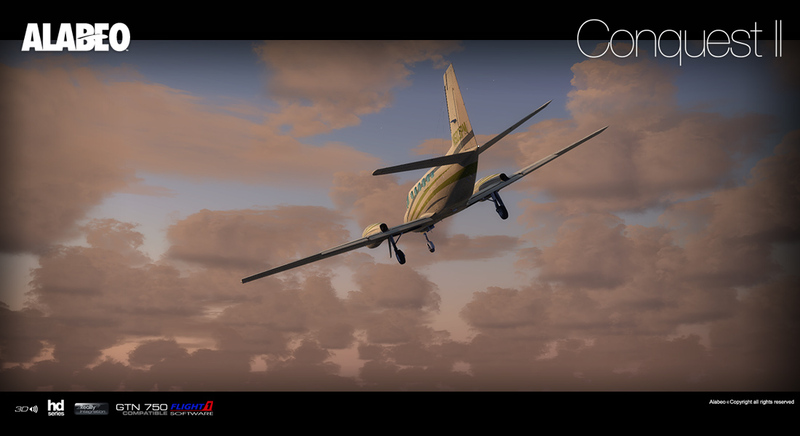 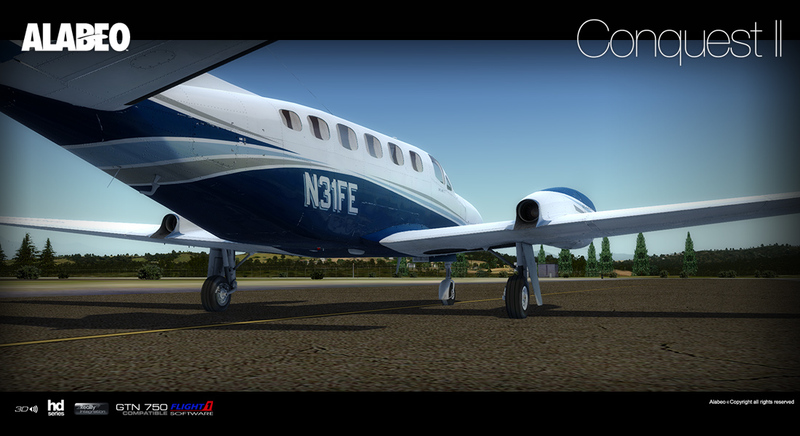 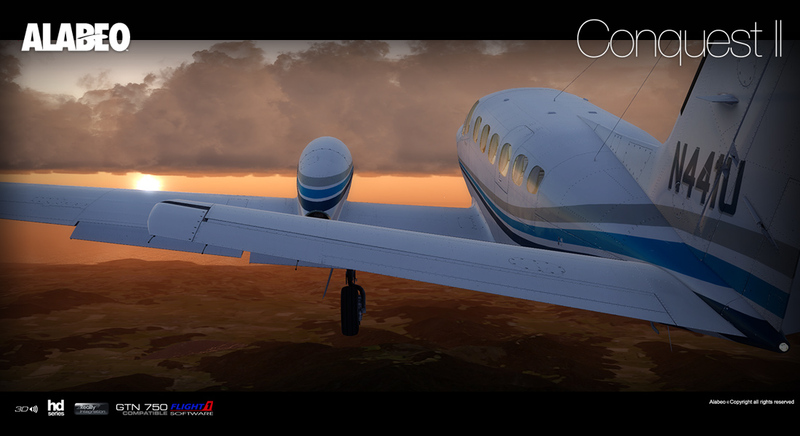 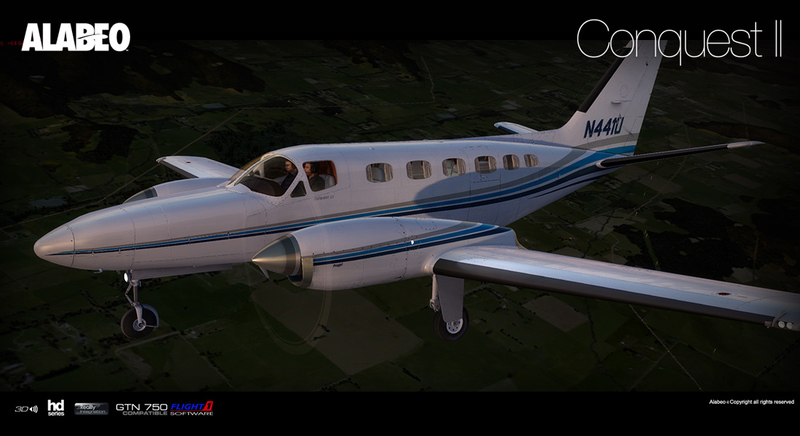 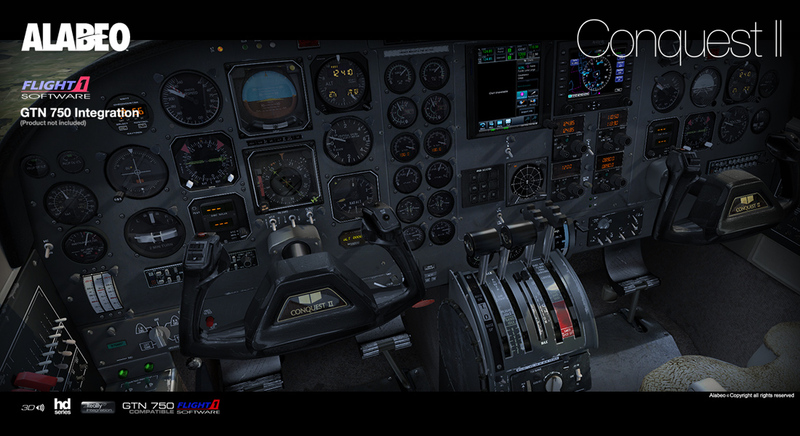 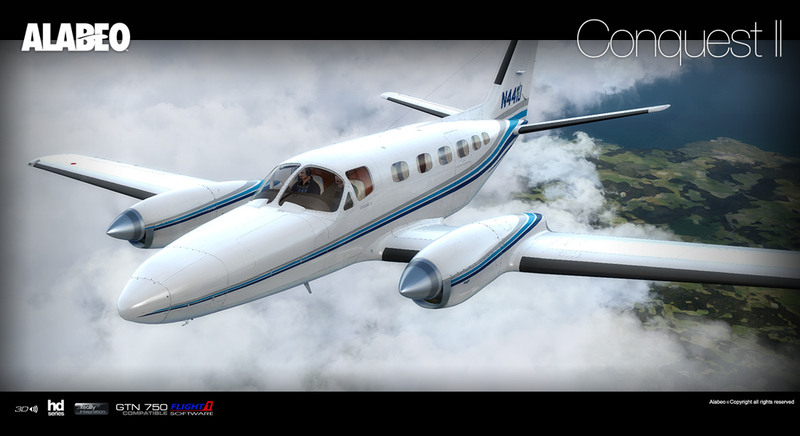 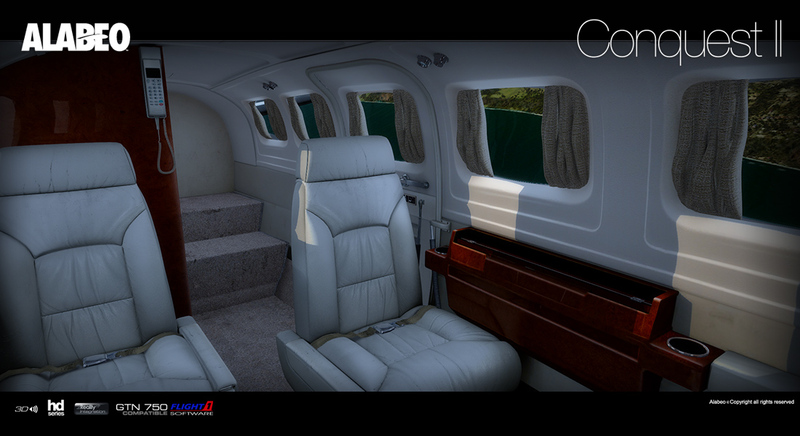 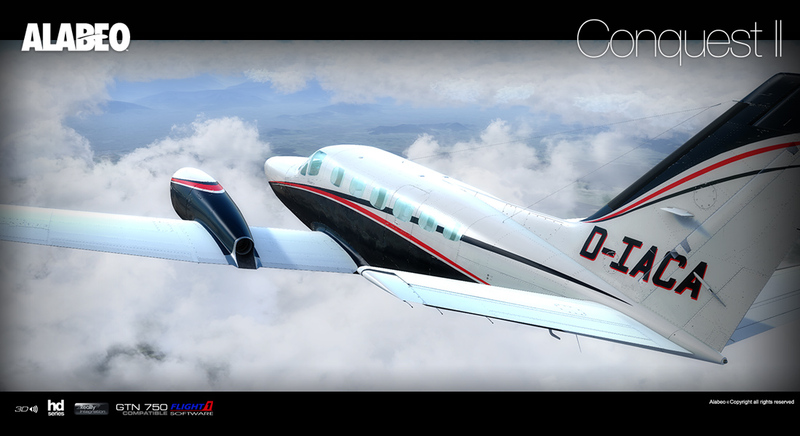 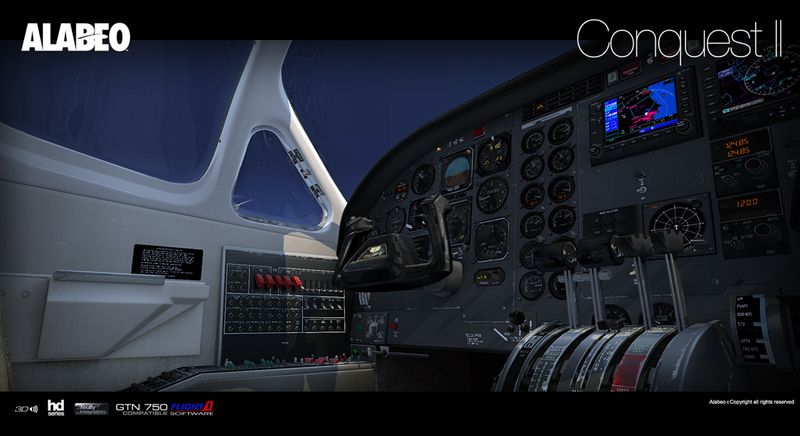 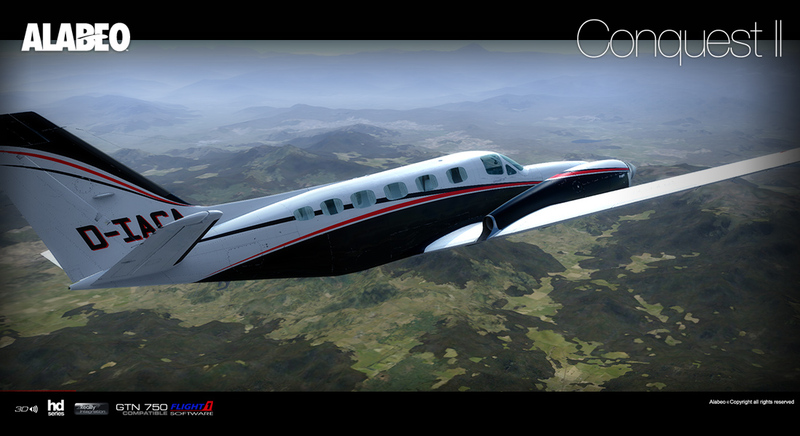 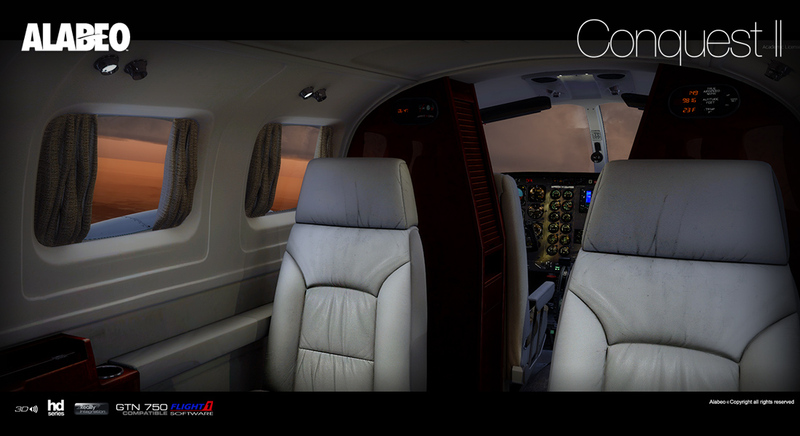 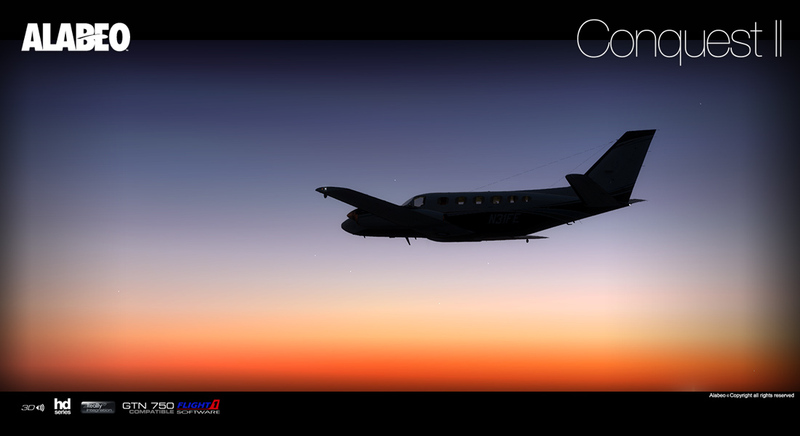 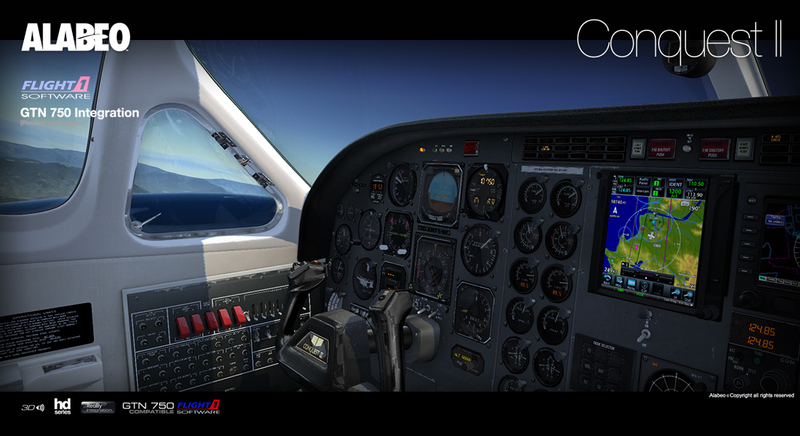 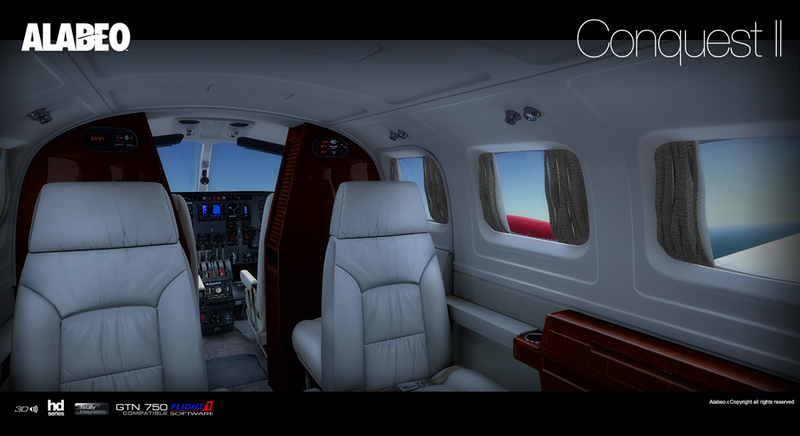 Product information "Alabeo - C441 Conquest II"
Related links to "Alabeo - C441 Conquest II"
The aircraft now is not moving if you release the brakes and throttles on idle. 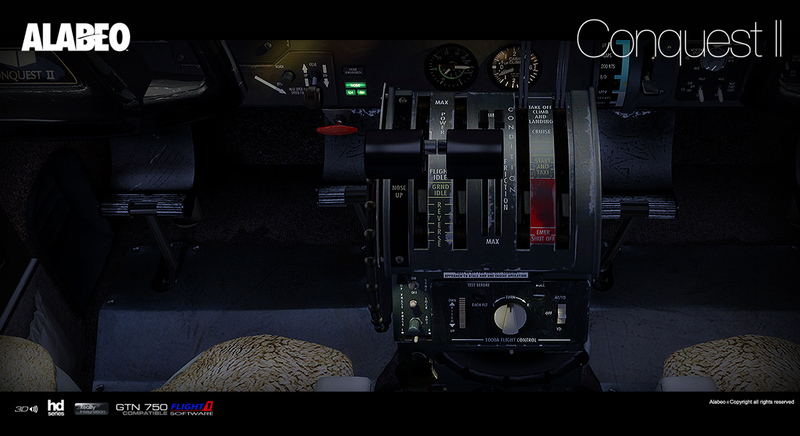 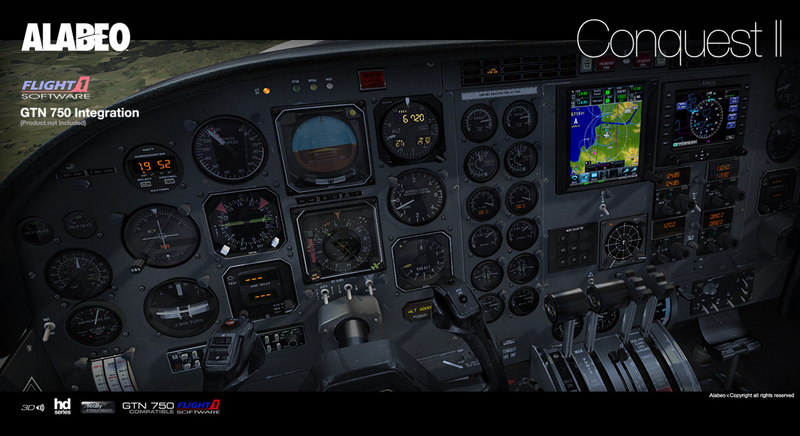 NAV, COM and ADF turns on with the avionics master instead of turning on individually. 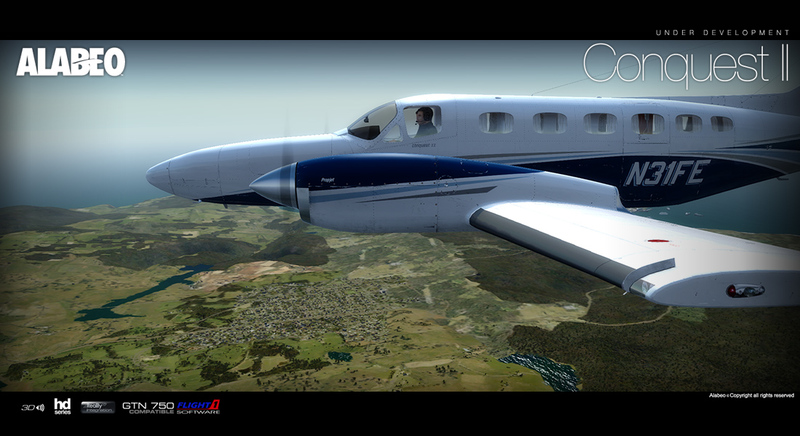 Fixes an issue that was causing the Oxygen indication was always 0. 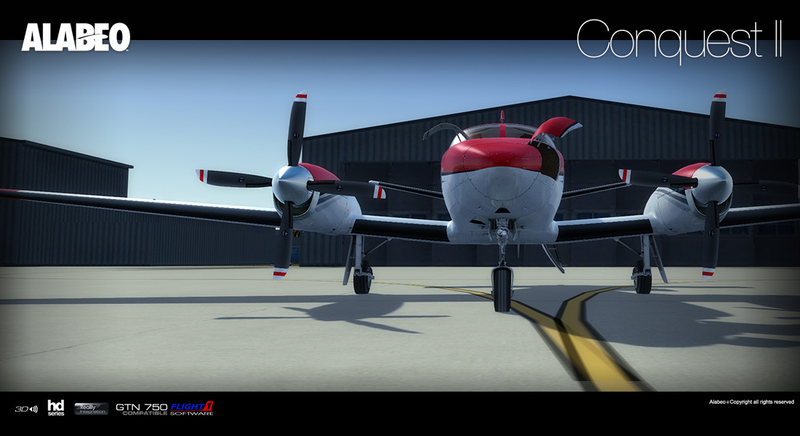 Prop sync switch is working correctly now.